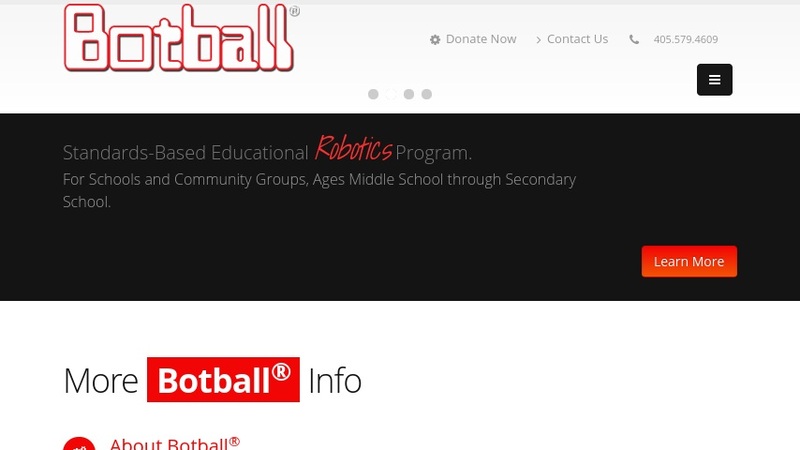 Botball is a workshop and competition presented by the KISS Institute for Practical Robotics. The program offers hands-on learning in robotics and is "designed to engage students in learning the practical applications of science, technology, engineering and math." Registered teams receive KISS Institute's kit of robotics equipment, but teams must have access to a laptop computer and the Internet. Following a workshop, students are given seven weeks to create a team of robots and a weblog documenting their robot-building process. The robots then compete in a field where they must play the game by themselves without being guided by remote control. Details about the program as well as possible ways to obtain financial aid and raise funds are posted on this website. Video footage and news clippings provide some background information on previous Botball tournaments.